It has been the talk of the music industry since Tripple Sound Entertainment concluded the deal to sign up one of the most talented indie cats in the game, “SHUGGA FAME”. With a lot to offer, the lad is already seen by many as Next-In-Line to blow. 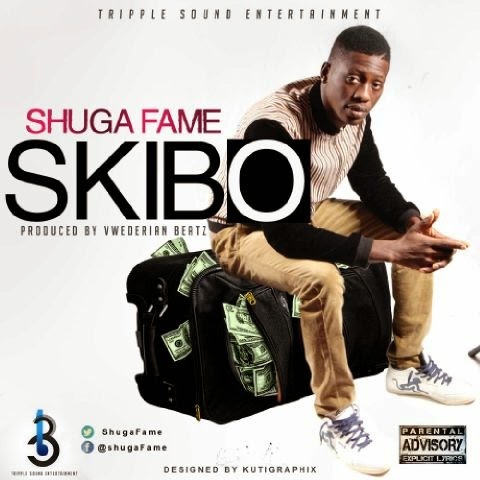 Here’s Shugga Fame’s first official single under Tripple Sound Entertainment titled “SKIBO”. Skibo is not just another song that depicts a dance step but it has all the ingredients needed to rock any party. Lets see how fast you can learn the Skibo Dance. 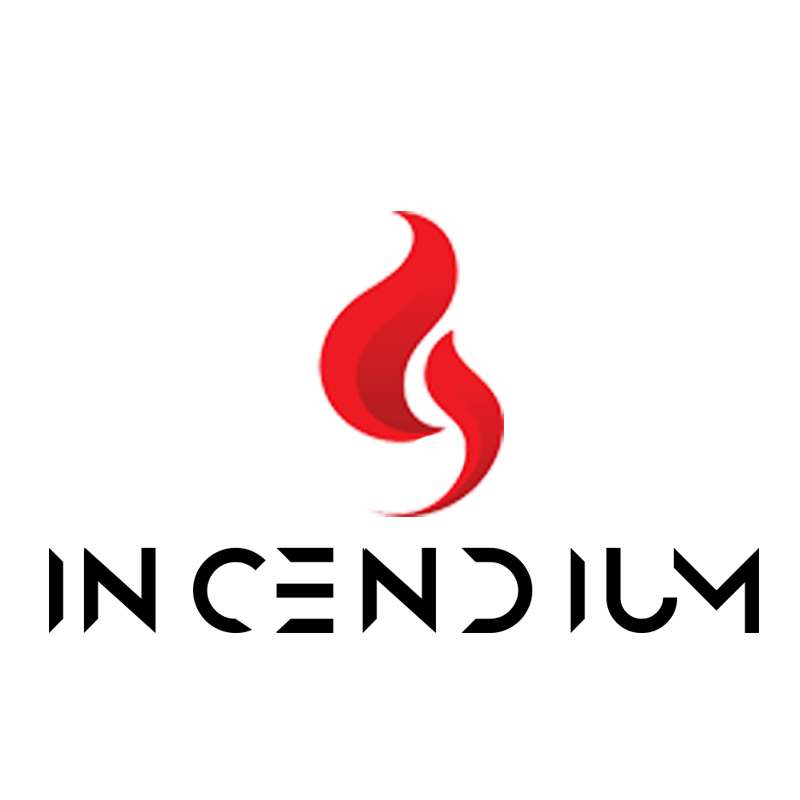 Check on it.